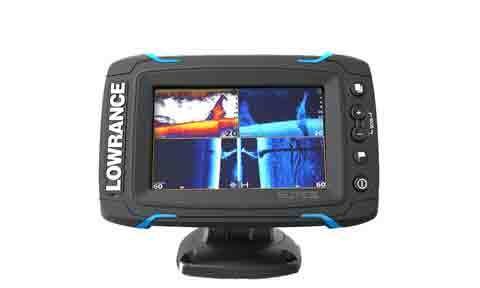 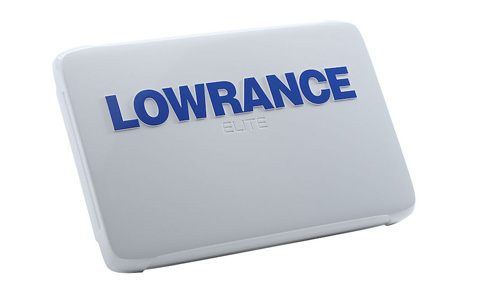 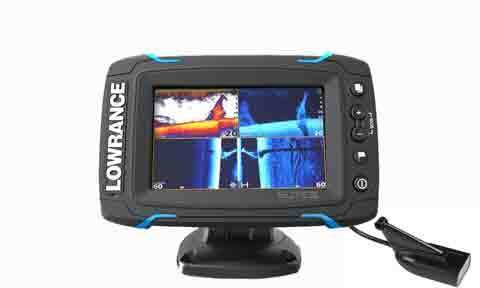 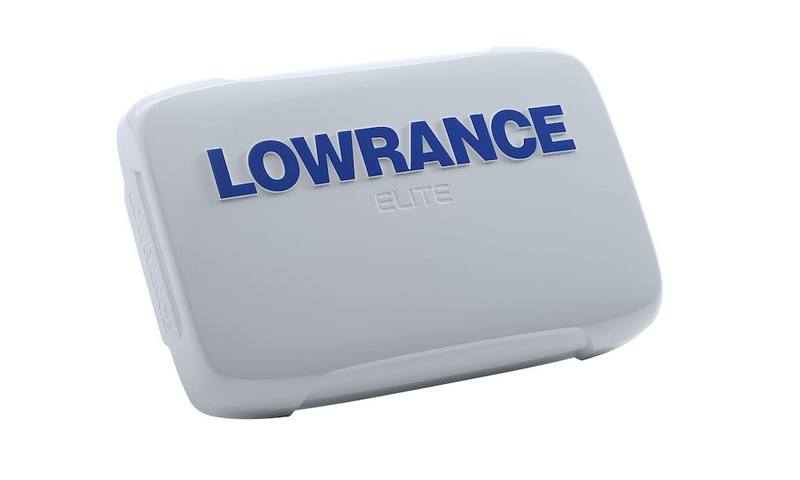 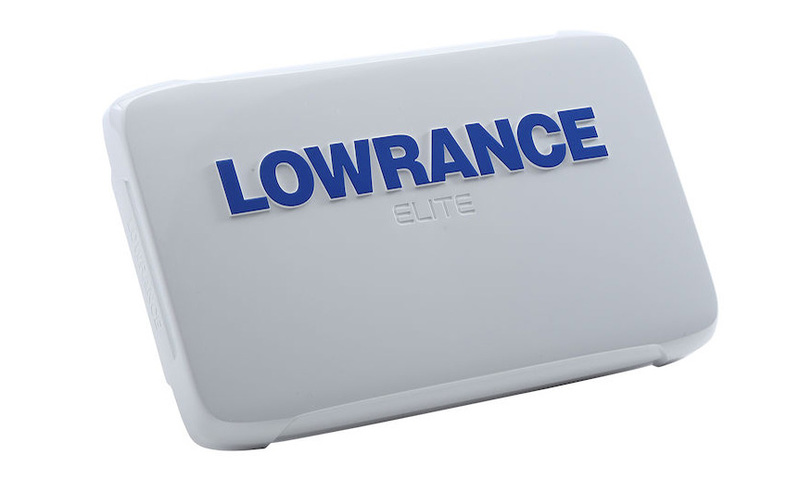 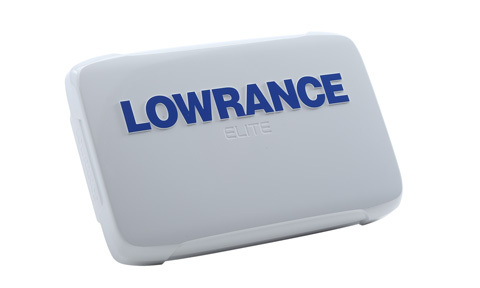 The Elite Ti Series is one of the best-selling Lowrance fish finders because it offers high-end features at an economical price. 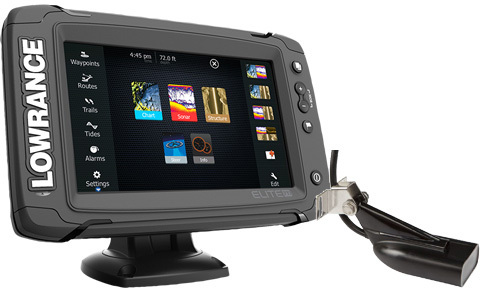 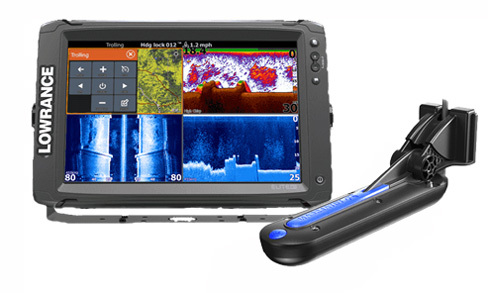 Anglers looking to step up their fish-finding game will have everything they need in these easy-to-use, touchscreen units. 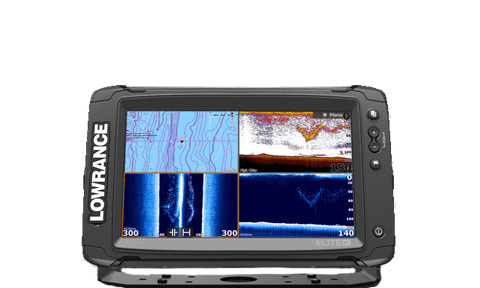 From traditional CHIRP sonar and GPS navigation to high-resolution SideScan and DownScan Imaging -- the Elite Ti Series gives serious anglers the tools needed to be successful on the water. 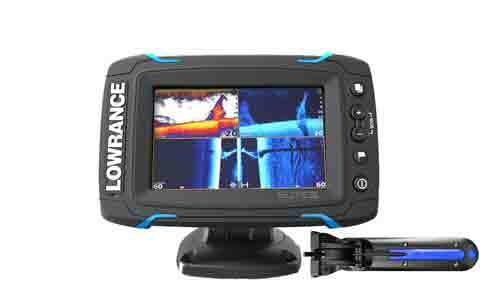 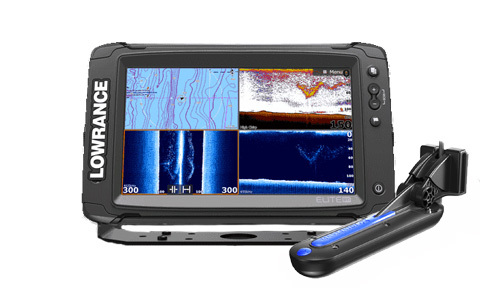 Whether you are a big water angler needing deep-water capabilities or looking for a fish finder for your kayak, Lowrance has something for everyone. 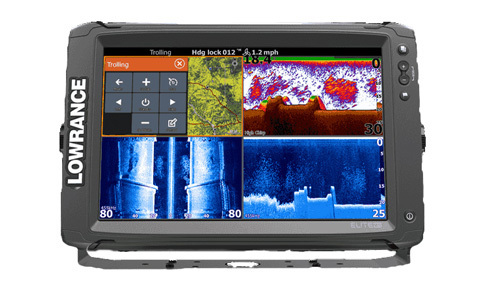 From logging sonar to pre- planning trips by creating routes and waypoints, more time is left for fishing. 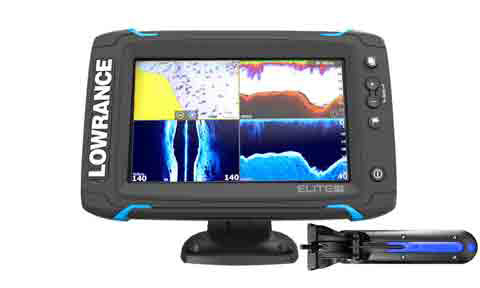 Lowrance Elite-5 Ti CHIRP fishfinder/chartplotter with 83/200/455/800 transducer 5-inch fishfinder/chartplotter with high-bright, LED-backlit display, combined CHIRP and DownScan™ technology, built-in. 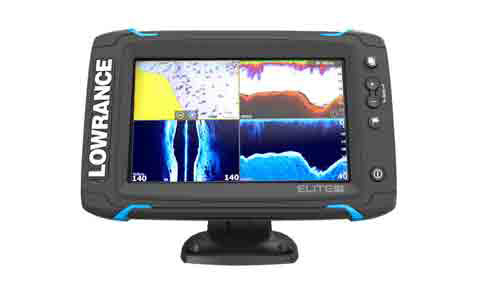 Lowrance Elite-7 Ti CHIRP fishfinder/chartplotter with 50/200 or 83/200 / 455/800 transducer 7-inch fishfinder/chartplotter with high-bright, LED-backlit display, combined CHIRP and DownScan™ technology, built-in. 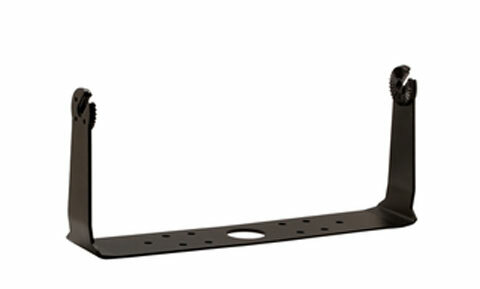 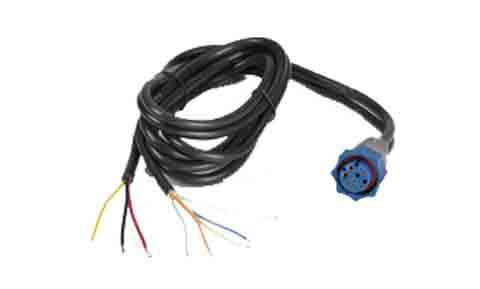 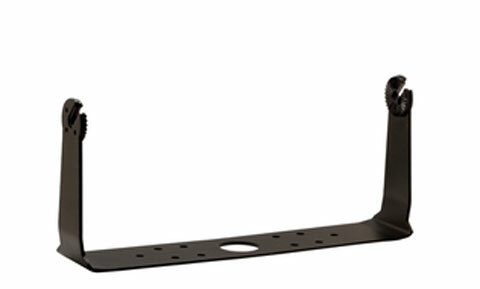 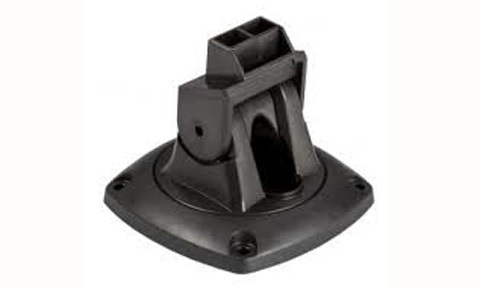 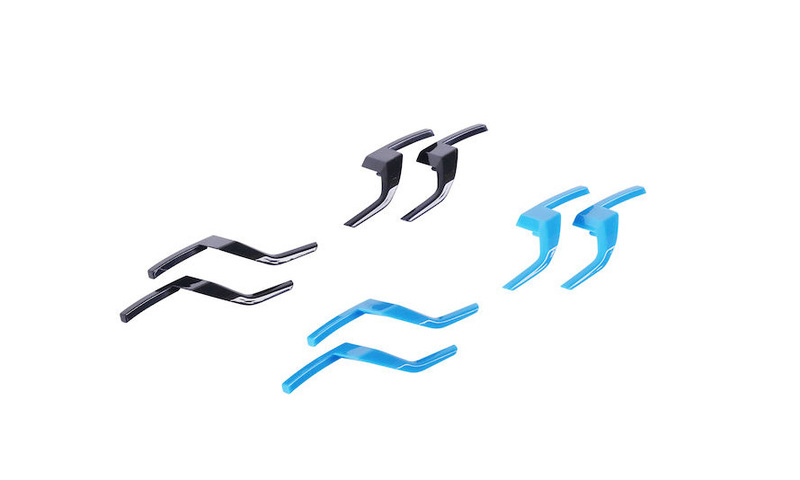 Set of connector blanking caps for HDS series Gen2 and Carbon.